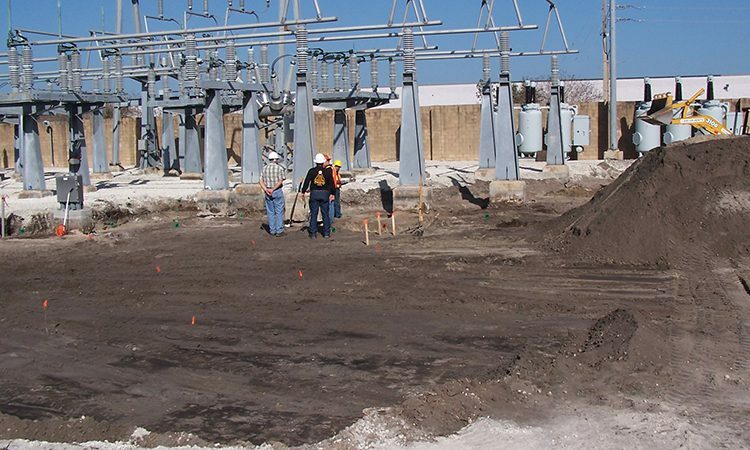 From emergency spill response to large scale remediation projects of all types, Petrotech Southeast, Inc. is uniquely positioned to self-perform every aspect of your excavation project. 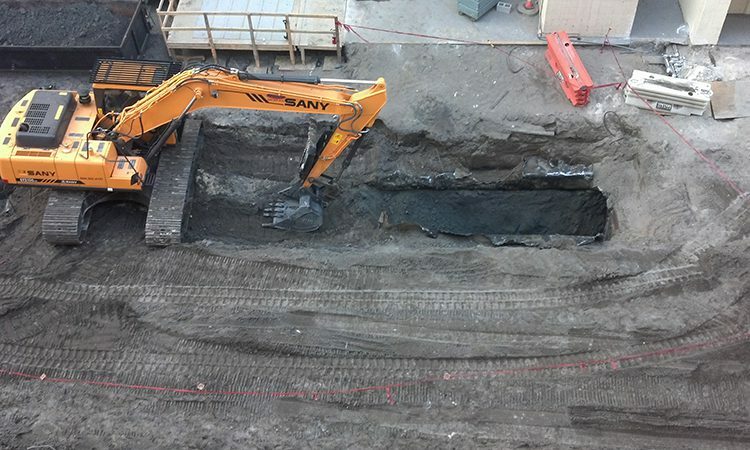 Turn-Key Excavation Services – Petrotech has the personnel, equipment, training and experience to complete your excavation project from start to finish. 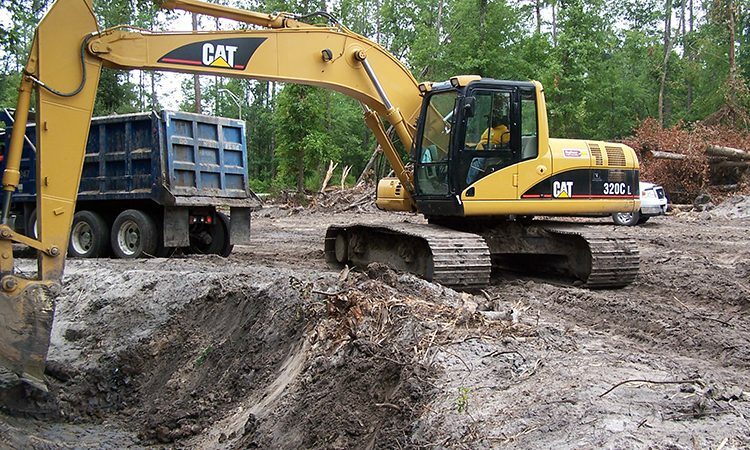 A strong knowledge of the State and Federal regulations is must-have when performing environmental excavation and remediation projects. 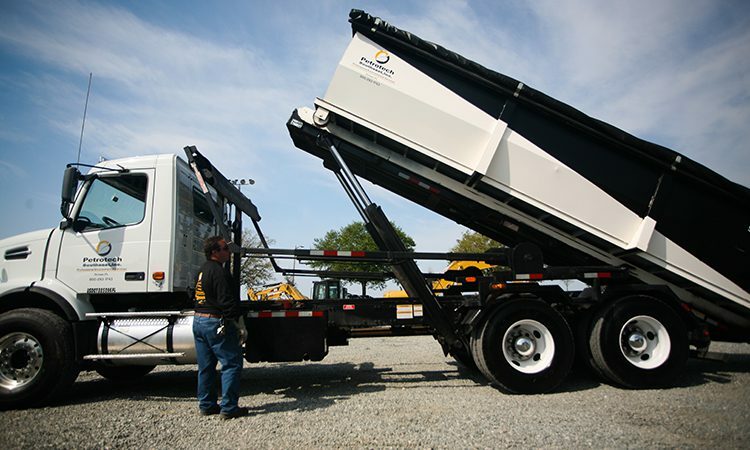 With over 20 years of experience in the industry, Petrotech’s unique combination of resources takes the burden off of you.